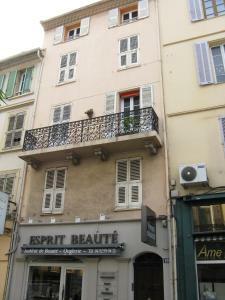 Appartement le Riouffe is located 150 metres from Cannes Train Station and 300 metres from the Palais des Festivals. It offers free Wi-Fi access and a living room with a TV and DVD player. The apartment also features 2 bedrooms and a bathroom with a shower. The open-plan kitchen is fully equipped with an oven, stove and fridge-freezer. A washing machine is provided for your convenience. 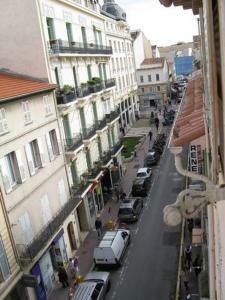 Other local attractions include Cannes Casino and the Vieux Port, which are just a 5-minute walk away. Nice Côte d’Azur International Airport is 32 km from the apartment. Please note that prepayment by bank transfer is due before arrival. Please contact the property directly to organise this as soon as your reservation has been made. A EUR 300 damages deposit will be requested upon arrival. These details may be used to charge for any damages incurred to the apartment during your stay.